A classic as a book that was published at least 50 years ago. Therefore, any book published after 1964 is ineligible. Find out more at Books and Chocolate! Leave us your link in the comments if you're participating in this challenge as well so we can follow your progress! All excellent choices! 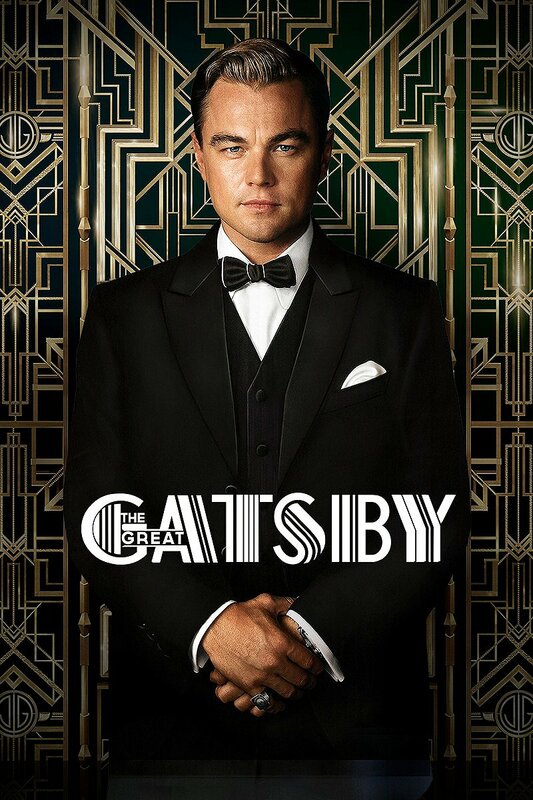 I highly recommend Night, P&P, and Gatsby.